Nutrition isn’t a one-size fits all approach. A producer’s environment, available feedstuffs, production goals and the climate are just a few factors that might determine which route is needed to hit the optimum nutritional goals. That is why BioZyme® Inc. offers services to help customize each producer’s feeding program. All that the producer needs to do is reach out. First, as a producer, you need to know what nutrients you already have present in your available forages and feed. BioZyme will test current and potential customer’s forages for free to determine the nutrient value. Lindsey Grimes- Hall, Area Sales Manager in Ohio, Indiana and West Virginia, suggests contacting your ASM to collect forage samples or work with you to collect the samples. Once the ASM knows a producer is interested in this service, she said the ASM will contact the local dealer to bring him or her into the line of communications. Some dealers do have the equipment and knowledge to take the samples and submit them; others do not. Once the ASM has collected the sample or samples, those will be submitted to a central lab for testing. Grimes-Hall said it typically takes up to four days to receive the results. She said the key findings the nutrition team looks for are protein and energy content along with the macro mineral status of the forage. Once the nutrition team has the results and knows the producer’s goals, the team, comprised of Kevin Glaubius, Director of Nutrition and Dr. Susan Day, Formulation and Ration Manager, will work with the producer to formulate rations that best fit their operation’s needs and will help it meet its goals. Brett Carter, cow-calf producer from Stratford, Okla., said customer service is important when doing business. He said it is important for him to find a company that will provide service in tough times as well as the good times. Yes, nutrition is one key to an operation’s success. But just like genetics or herd health, one size doesn’t fit all. 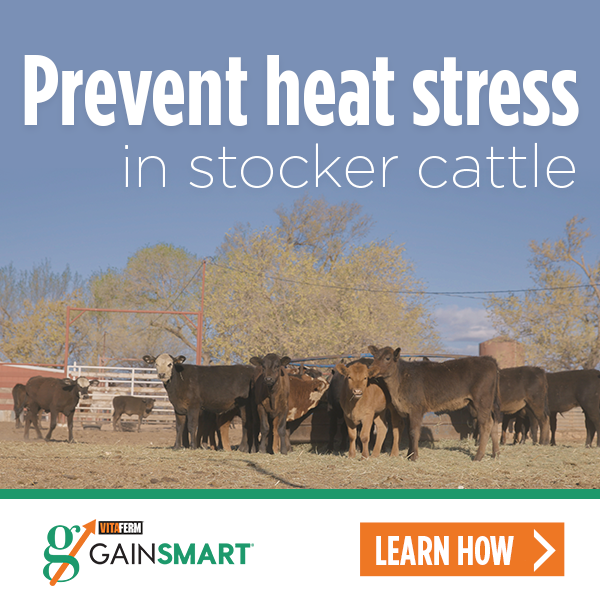 That is why the nutrition and sales staff provide additional services to make sure your livestock are receiving the proper nutrients they need to maximize their potential and help you meet your production goals. To contact your ASM for these services, visit: http://biozymeinc.com/our-staff for a full list of ASMs. Remember, the ASM is your first link to nutritional success in your operation.